SalesWarp is integrated with Amazon so retailers can easily get their products in front of millions of Amazon shoppers. Publish products, update pricing, manage and fulfill orders, automate deliveries and returns, and more – all from one system. Fill out a form to learn more, see a SalesWarp demo, and join millions of retailers selling on Amazon. SalesWarp has the tools to easily manage listings, orders, inventory, fulfillment, and reporting to make selling on Amazon easier than ever before. 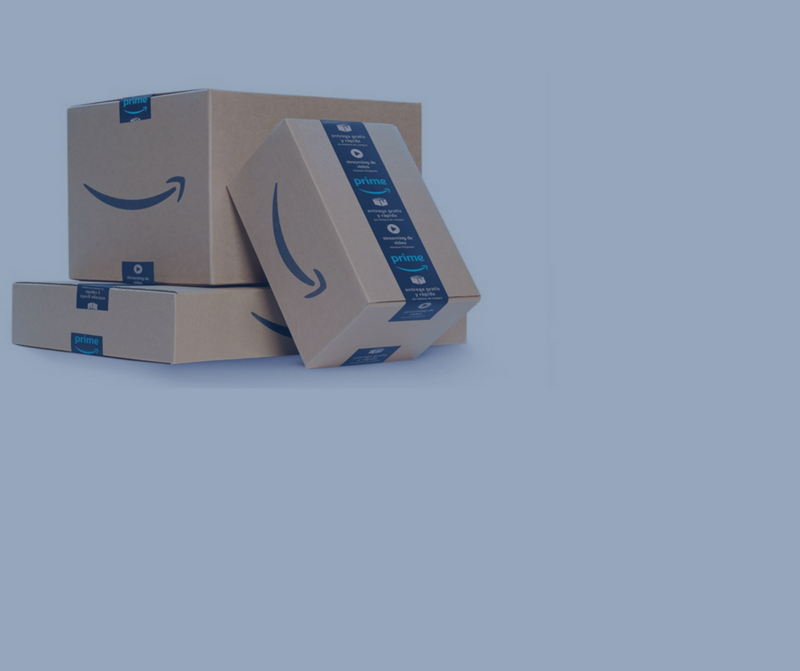 Our Amazon repricer tool enables retailers to automatically update prices in real-time to win the Buy Box and increase sales. Retailers have the ability to set ceilings/floors, ensure a consistent margin, and even frame pricing around key competitors. SalesWarp fully supports multiple warehouses, and integrates with FBA. This allows retailers to route orders to FBA, or manage the inventory allocated to their Amazon channel. It also gives retailers a fulfillment edge on featured products, or during hectic periods of their year. Manage inventory for all marketplaces in real-time and efficiently manage Amazon orders and inventory with FBA management tools. SalesWarp will help you prevent over-selling and falling out of favor with Amazon. Map product data in SalesWarp to the product data that is required for Amazon and other marketplaces. Create and modify product attributes, categories, listings, kits, and more to be automatically pushed to Amazon. As B2B sales shift to trusted online marketplaces such as Amazon, SalesWarp makes it easier than ever to connect to businesses directly and sell to them in ways that were previously unreachable in a marketplace. SalesWarp uses patented technology to prevent other sellers from unauthorized sales of your branded products. SalesWarp’s tools allow for immediate action against counterfeiters and unlicensed distribution to ensure brand value is upheld on the world’s premier marketplace. SalesWarp tools ensure that fulfillment is just as efficient and reliable as Amazon, helping retailers achieve Prime status on products and consistently meet the high expectations of Amazon shoppers.